Click on the thumbnail to view the full high quality image. 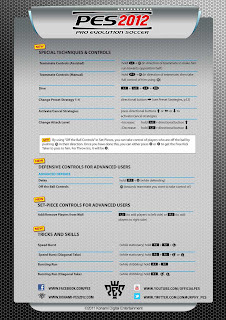 Konami have released a document, showing the new controls for the PES 2012 demo. 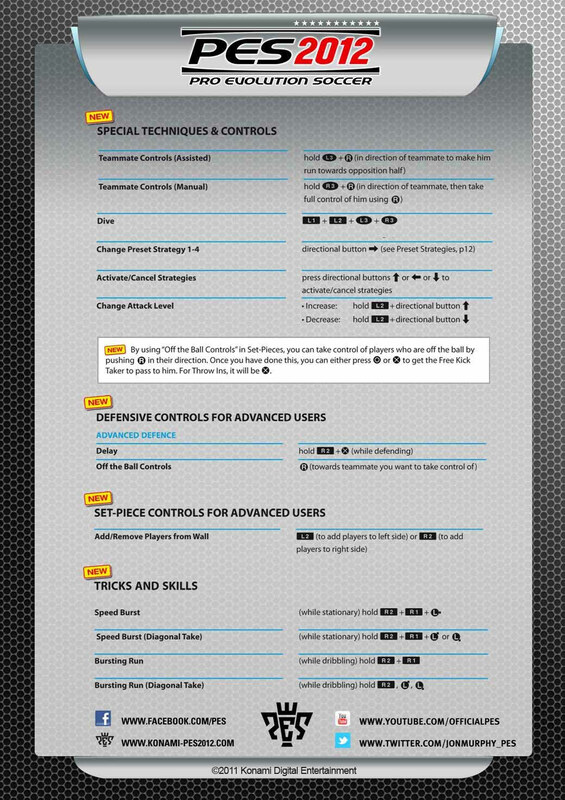 The control sheet was released on their official PES 2012 webpage. The second demo will be announced soon. But like the xbox 360 demo, I do not have a release date yet. When I know more, I will tell you on here.